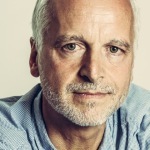 Jack Vincent is an author, award-winning speaker and sales trainer who divides his time between Woodstock, NY and Luzern, Switzerland. His book, “A Sale Is A Love Affair – Seduce, Engage & Win Customers’ Hearts” was the Number 1 New Release in Sales on amazon.com in February. 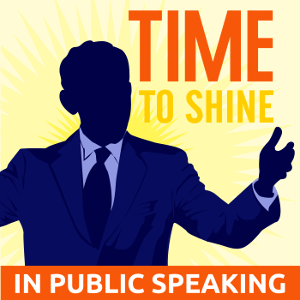 Jack is also the 2006 European Champion of the Toastmasters Humorous Speech Contest and a TEDx Speaker. The best salespeople are loved by their customers. Love more, sell more. These are some of the key principles that his book conveys. 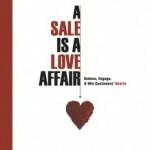 The book is targeted to salespeople. This book came from his heart. Days ago he posted in social media, “If some people aren’t laughing at you, your dreams aren’t big enough.” He prefers that when you speak, people will say you’re crazy or laugh at you, instead of playing with their phones. 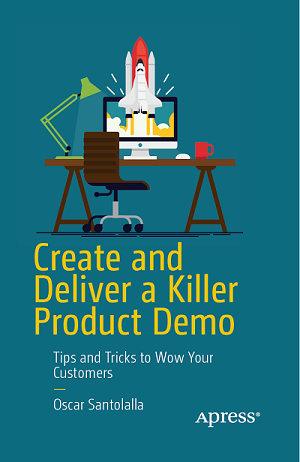 Jack used some analogies that could sound controversial such as “Salespeople are from Mars, Customers are from Venus.” He believes in this, and the book seems to be resonating with most of its readers. Connect! Life is all about connection. Try to connect with somebody new, once a week. And also try to get deeper with the ones you already know. Be authentic.